Own your own Mountain! 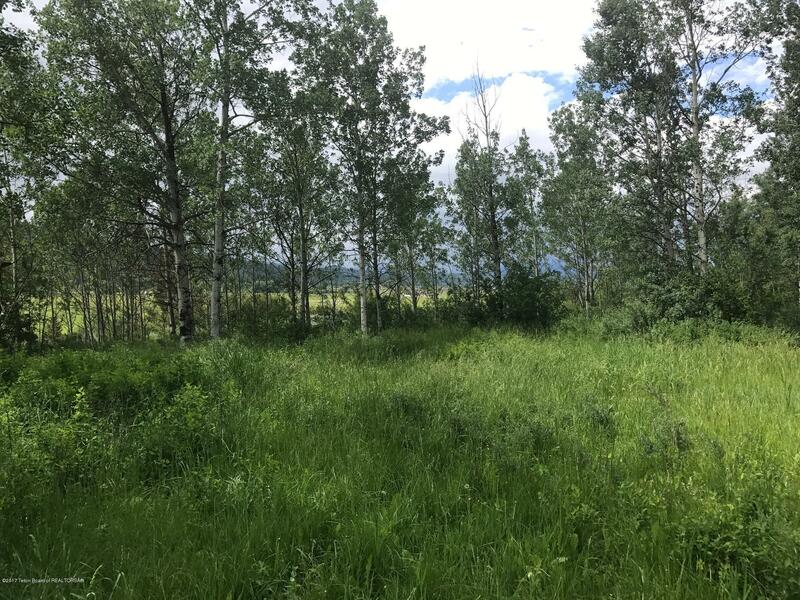 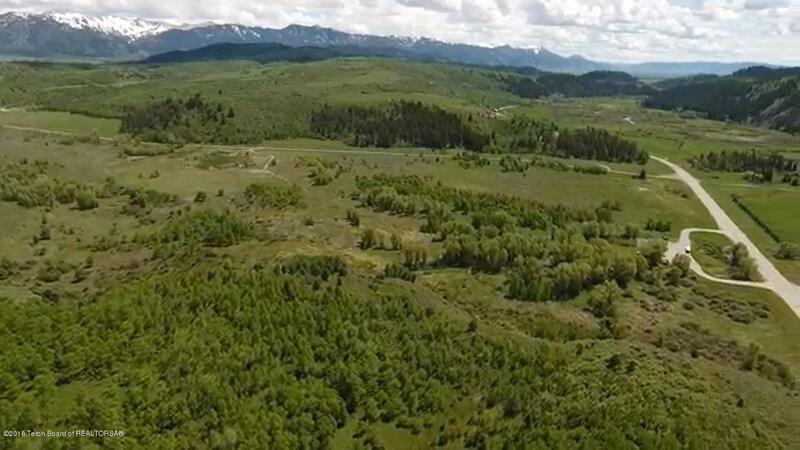 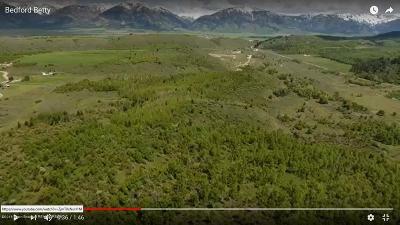 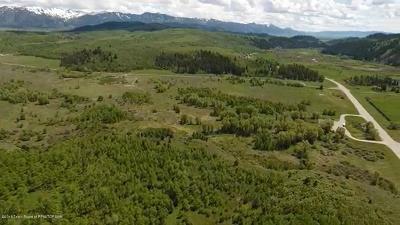 This pristine parcel of land sits one mile south of Thayne on the east side of the road. 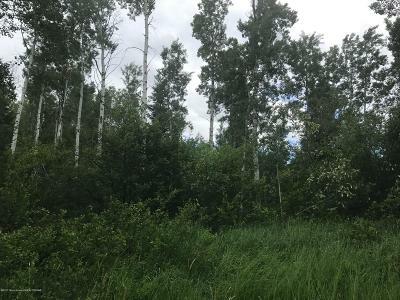 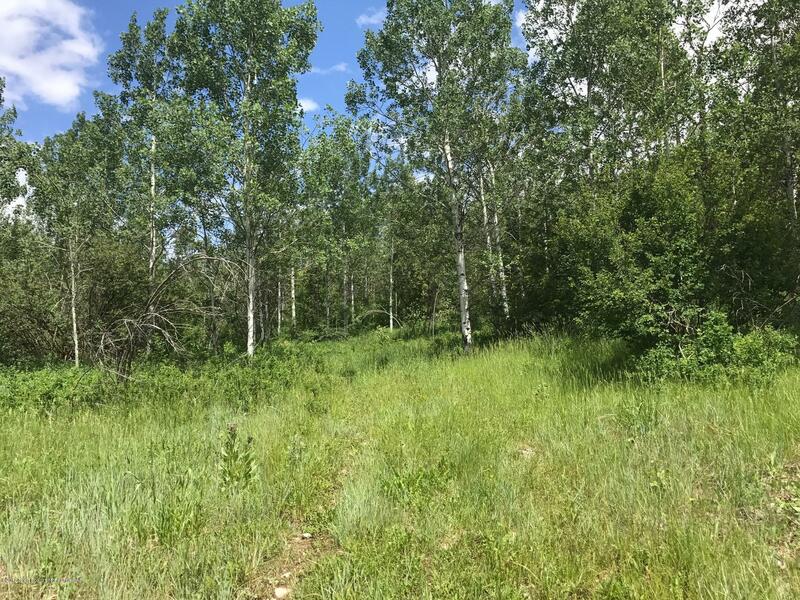 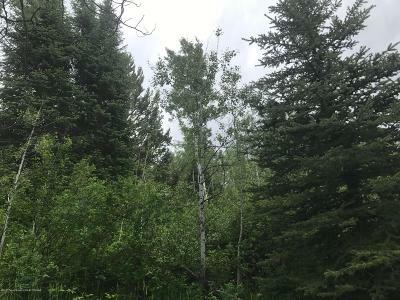 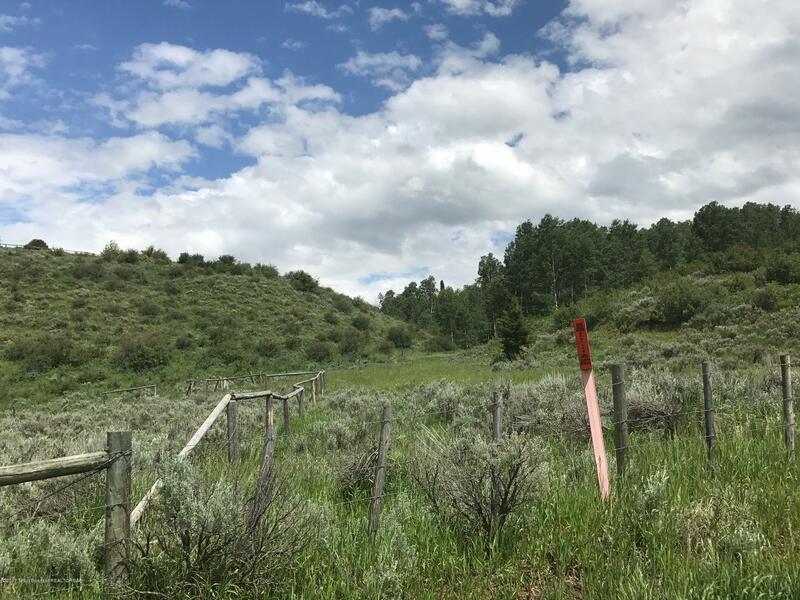 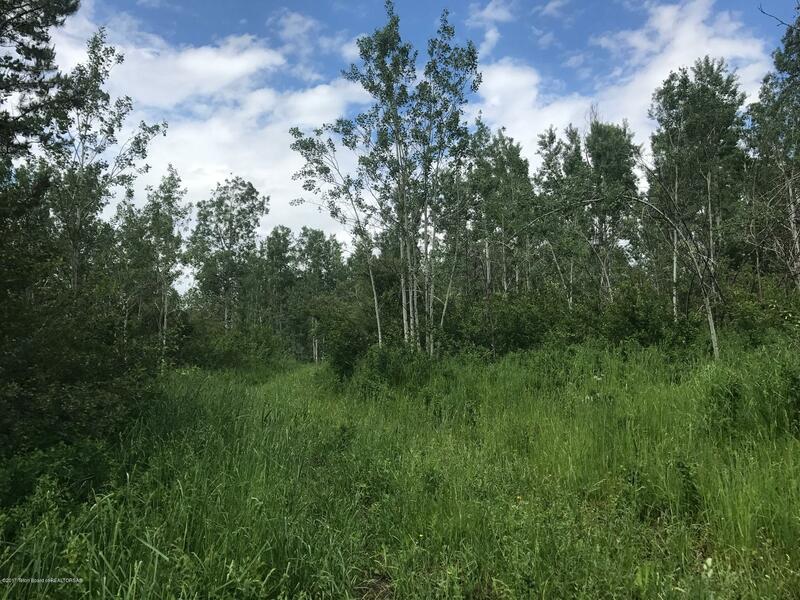 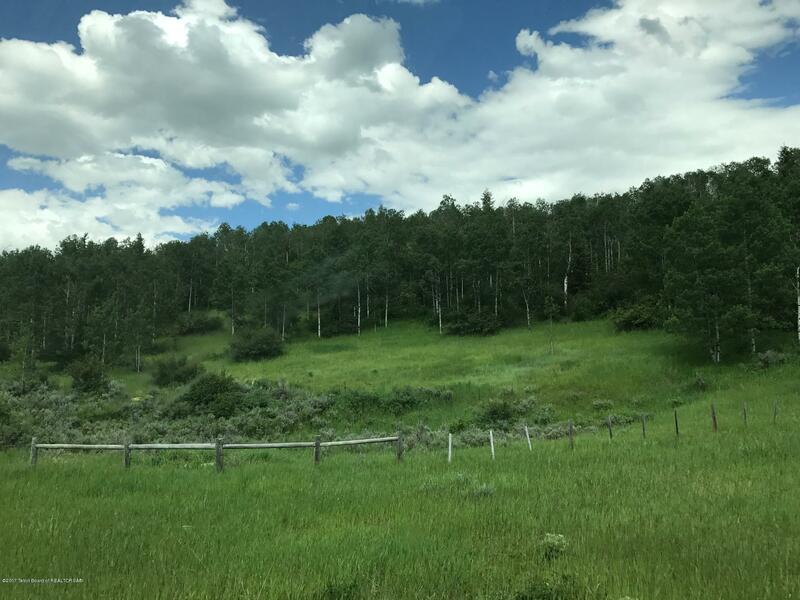 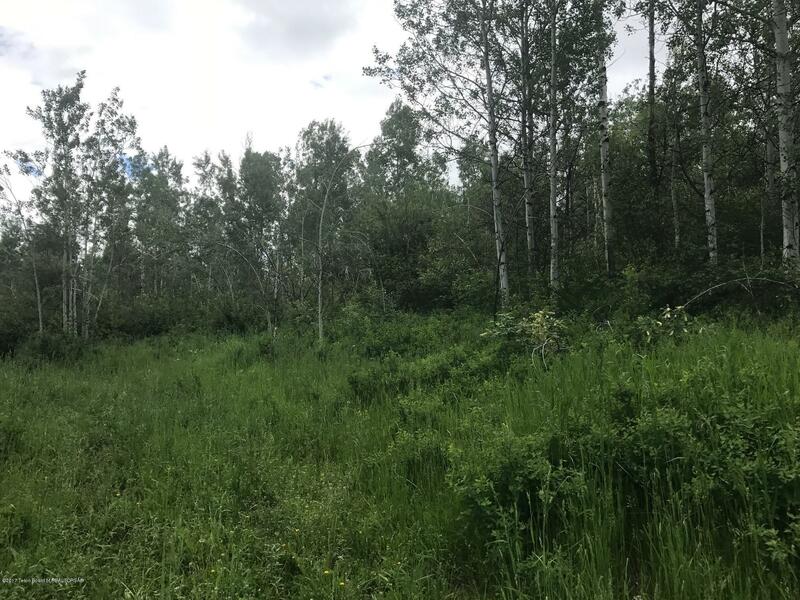 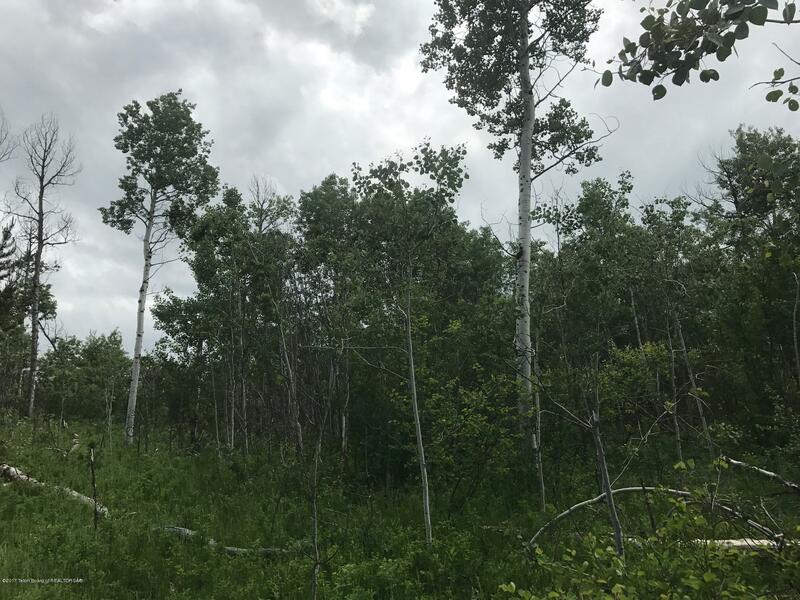 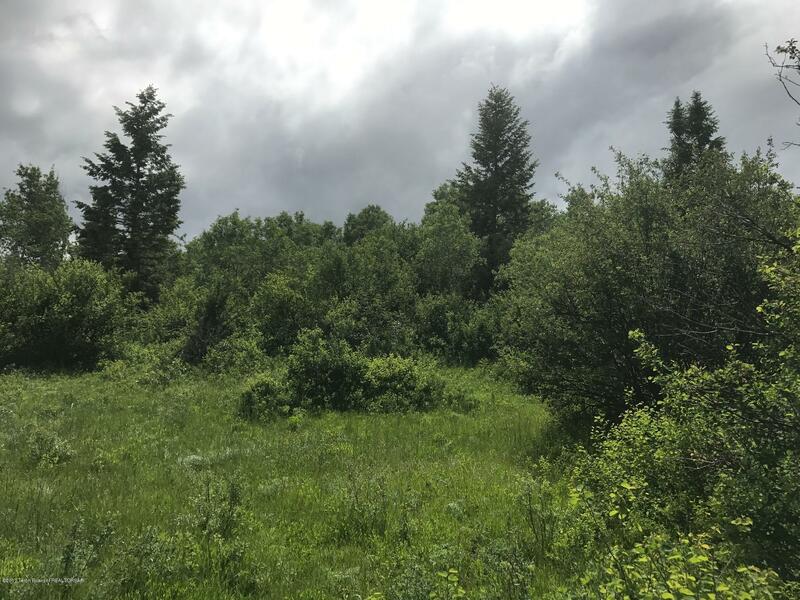 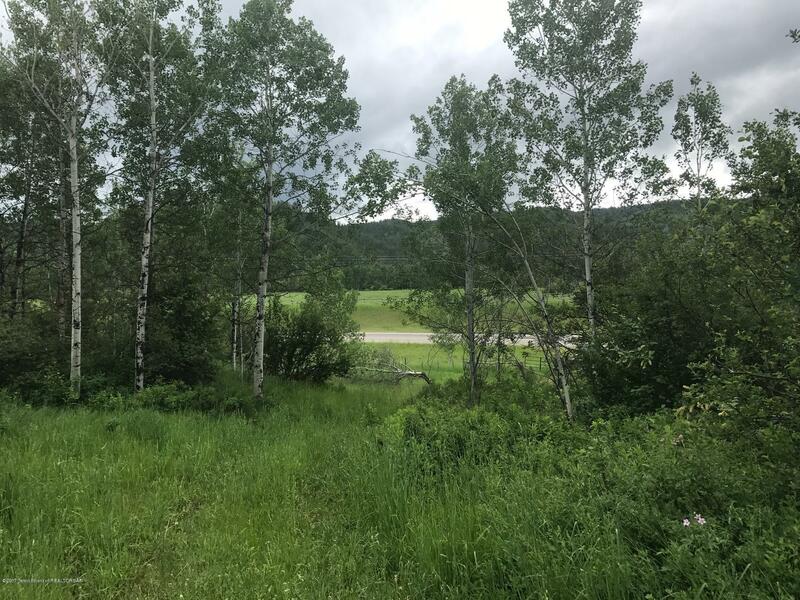 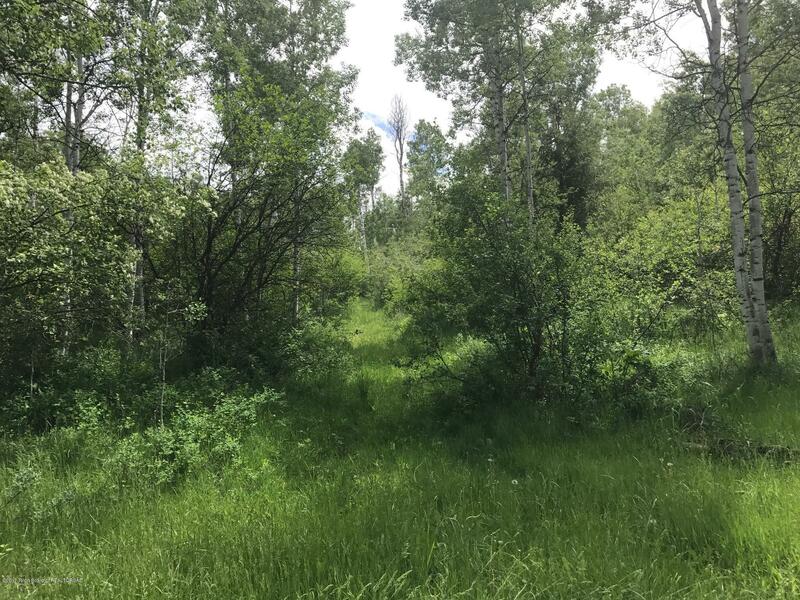 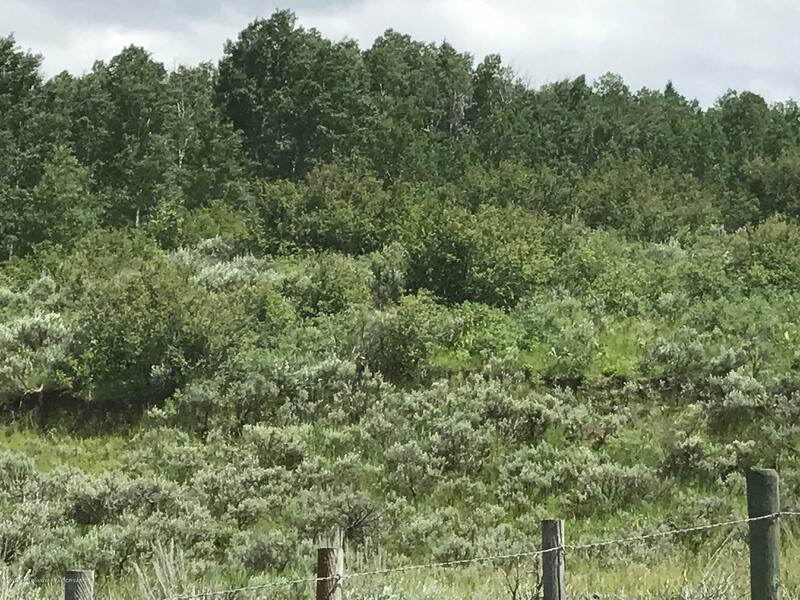 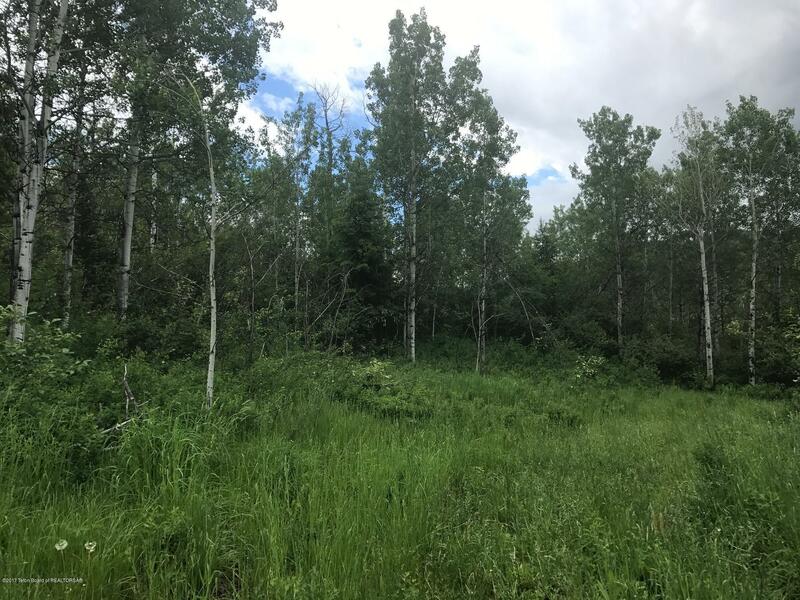 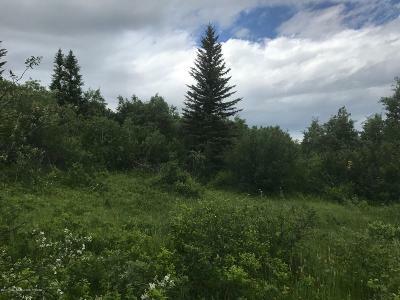 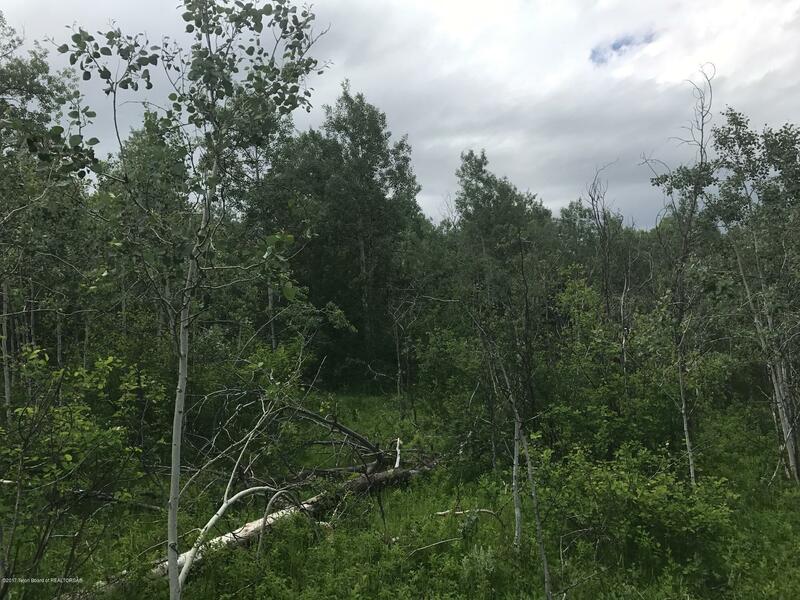 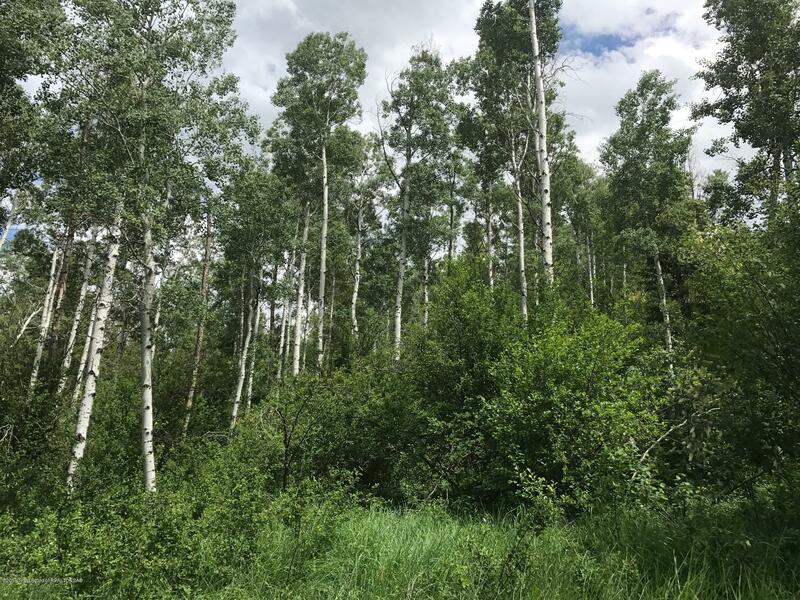 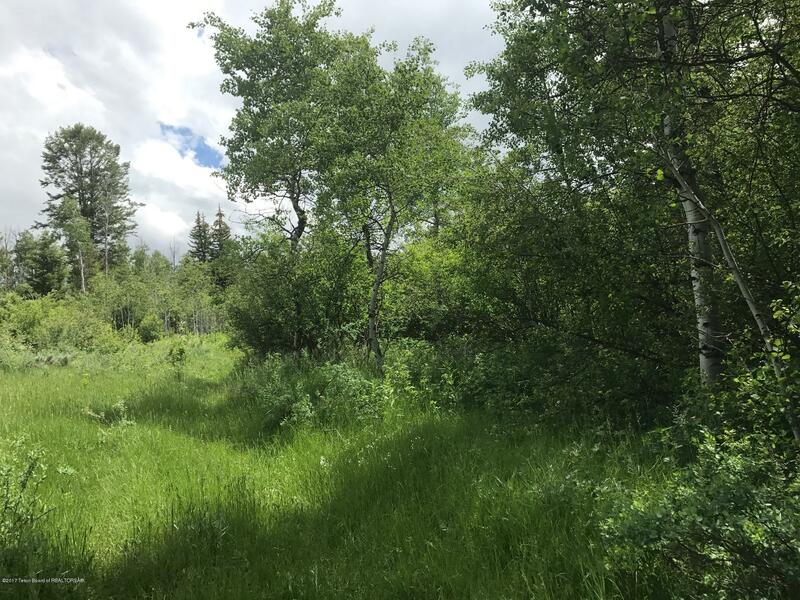 The property is under virgin forest and has 185 acres lease adjacent to the east boundary line featuring rolling hills and forest. 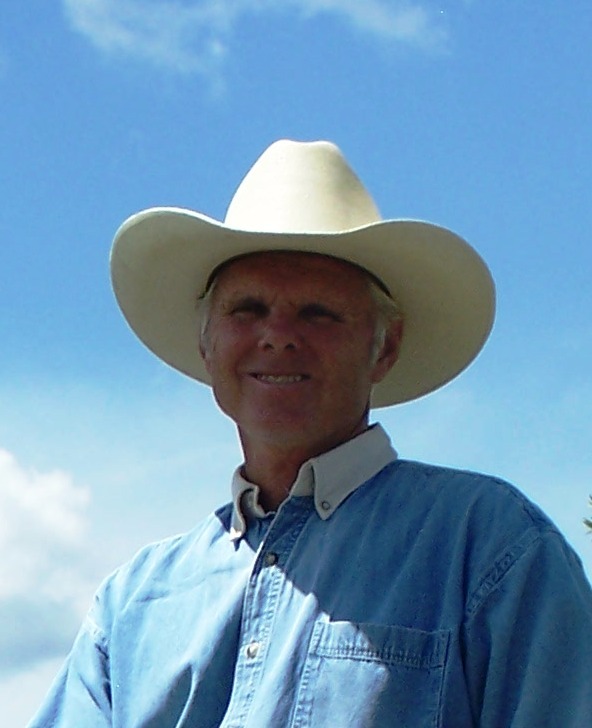 Perfect for hiking and grazing of horses or cattle. 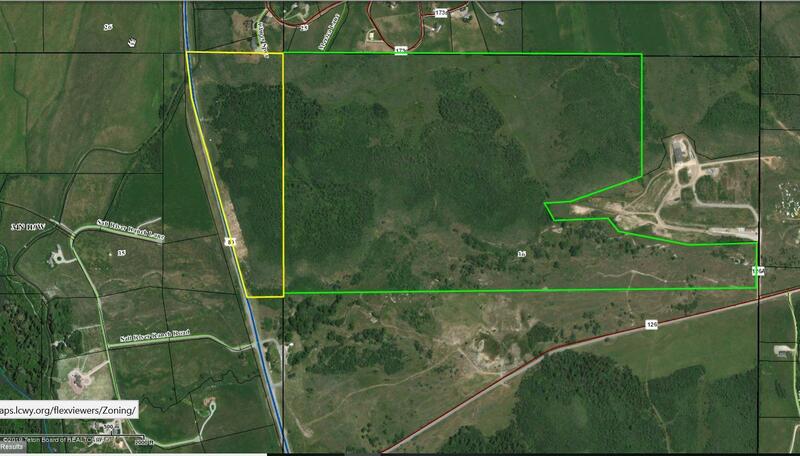 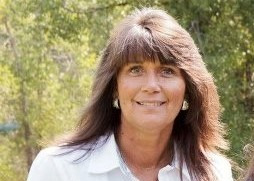 The property is not too steep and has a partial four tract road that could be upgraded that already exists. 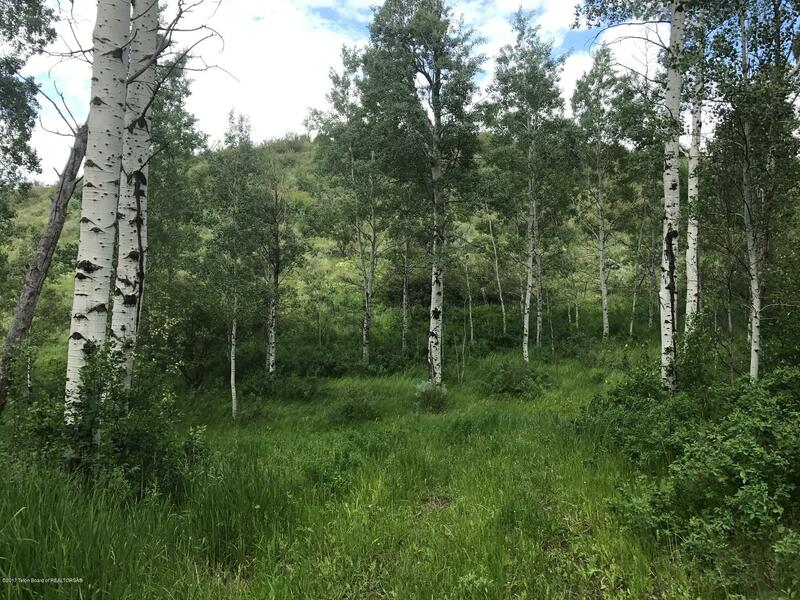 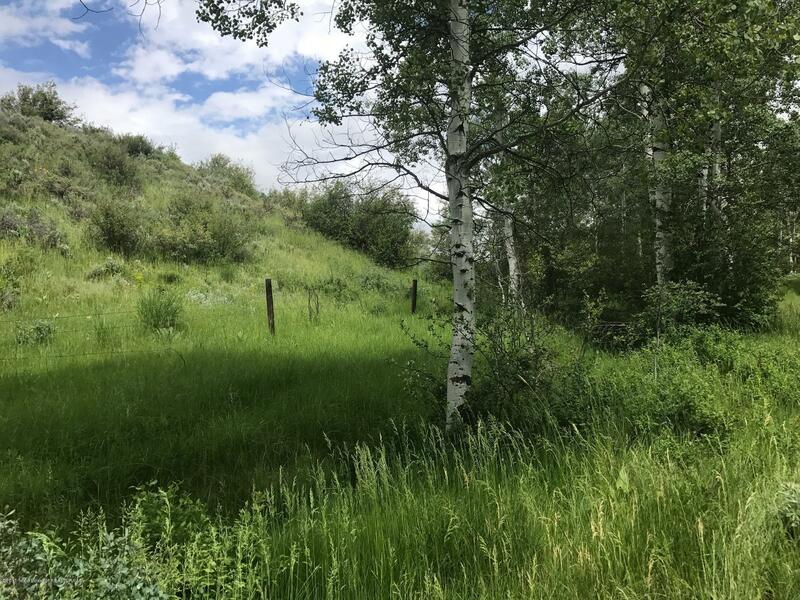 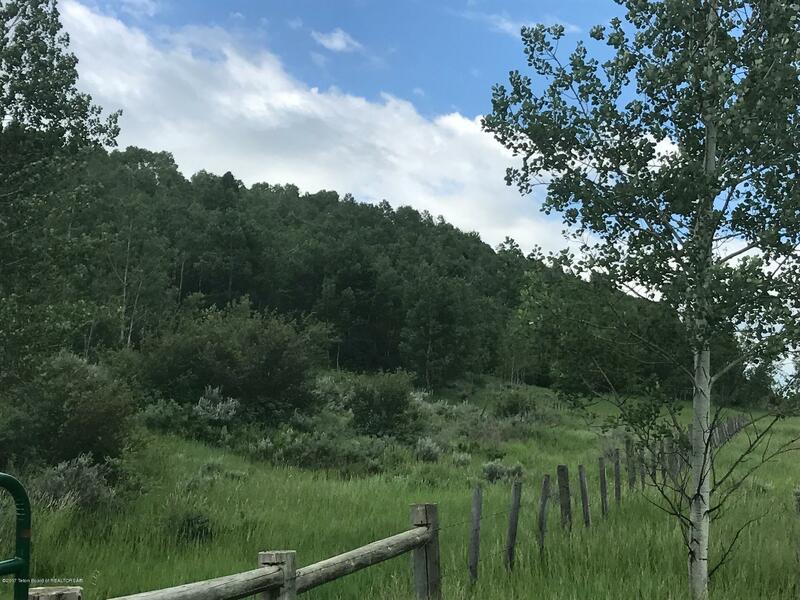 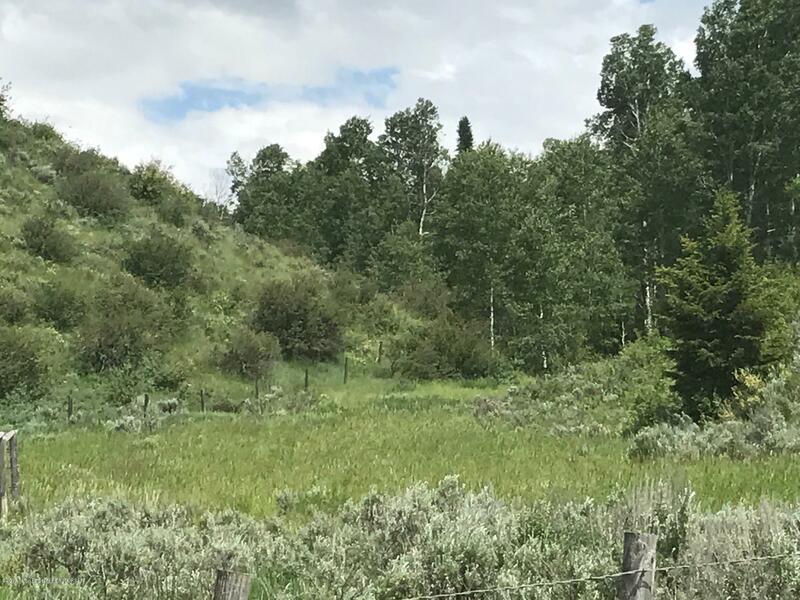 This mountain property is located just five minutes from the public fishing access to the Salt River.